Right when I was accepted to my study abroad program, there was a flurry of Facebook statuses showing my various friends from both college and high school who had also made plans to study abroad at the same time I would be there. One of them was my dear friend Kerry, who had been my first roommate freshman year at Geneseo- she would be spending the fall semester in Galway, and as Ireland had been on the top of my travel bucket list for years, we knew we would meet up. While planning my trip to Ireland, I was overwhelmed with how much I wanted to see and how little time I had to do it in. That said, you’ll never have enough time to see everything in a foreign country, but if your mindset is to hit the main attractions and experiences while in Ireland, I’ve compiled a solid set of guidelines. Don’t limit yourself to Dublin! Make sure you take some time to get out of the main cities and explore some smaller towns. 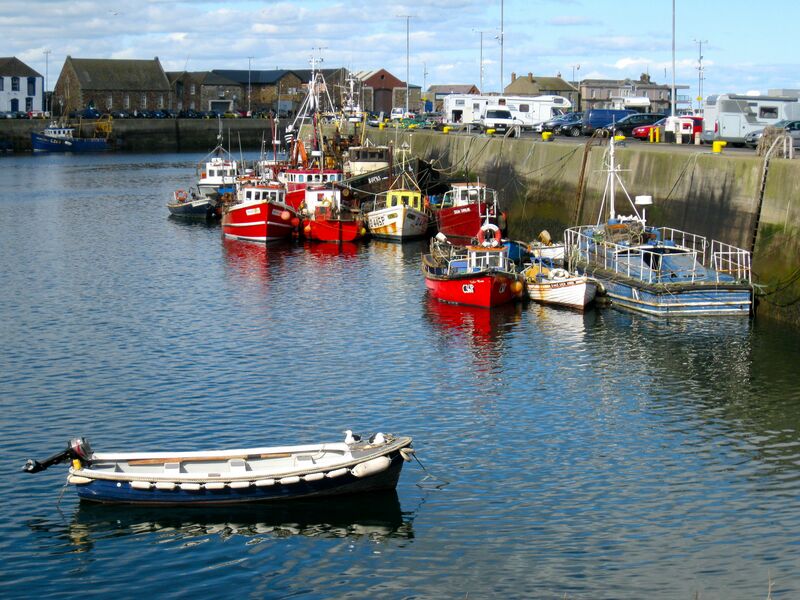 Dublin has an extensive train system that allowed us to escape the city for an afternoon and check out the fishing village of Howth, but there are many other small towns on the outskirts of metropolitan areas that are worth a visit. Part 2 of my fall break excursion was the country I had been dying to visit ever since I figured out how to spell my full name. 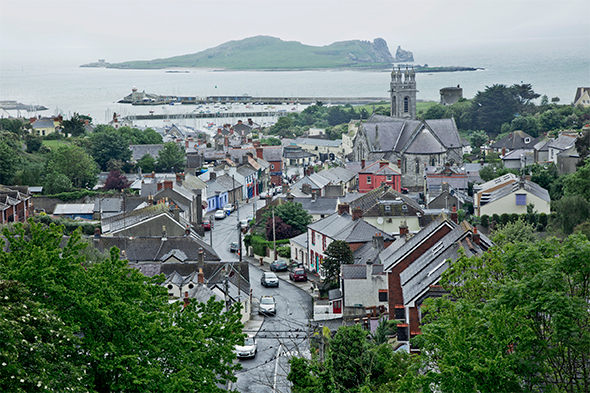 The Emerald Isle, the land of my ancestors, Eire…the names go on and on, but I knew without a doubt that when I studied abroad in Montpellier I would board a plane and make it to the nation that defined half of my heritage and my last name…Ireland.